Making lives easier is one of our main objectives here at Jigsaw Balustrades. We offer DIY glass balustrade kits to builders, renovators and homeowners who want to install the systems themselves. Our products come straight from our fully equipped workshop and are ready to assemble. Just give us the specifications and we will deliver the exact balustrade system you need for your property. We understand that not all customers have the knowledge and experience in installing DIY balustrade systems. To eliminate all the difficulties involved in the process, we offer kits that come with complete instruction details for your convenience. The design and materials will depend on your needs and budget. The installation may require minimal to no use of glue or welding machine. We pack and label all the parts properly to avoid confusion. In case you are having difficulty installing your DIY glass balustrade kit, we can provide reliable assistance over the phone. Our team member will answer your questions and guide you through the installation process. 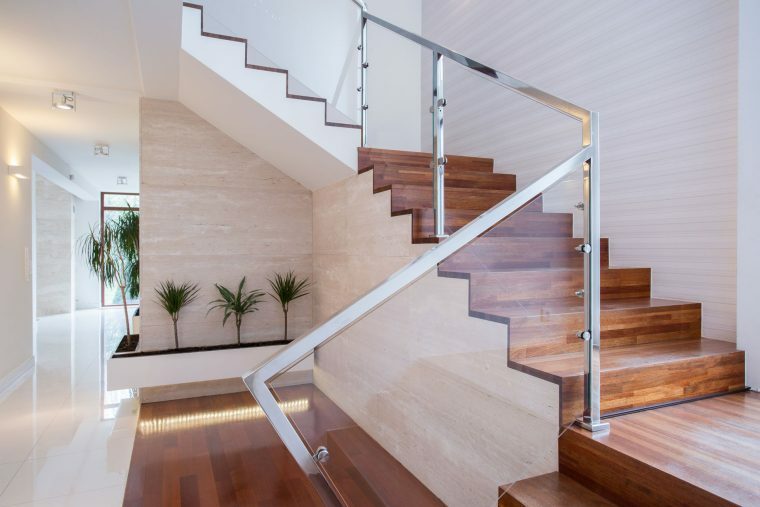 Whether you are installing balustrades for safety, privacy or aesthetic purposes, Jigsaw Balustrades is here to help. Contact us today to discuss your needs and we will manufacture your balustrade kits to your specifications.